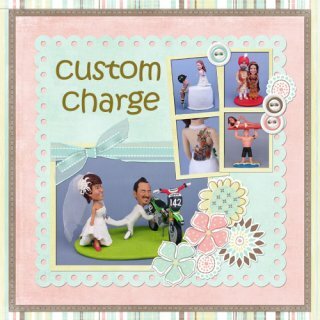 $1 Custom Charge Add-On - $1.00 : www.FunDeliver.com, We Deliver Fun! Add this product to your cart to add an extra $1 charge. If you have been quoted a multiple of $1 (like $50), just change the quantity in your cart to reflect the total additional charge.